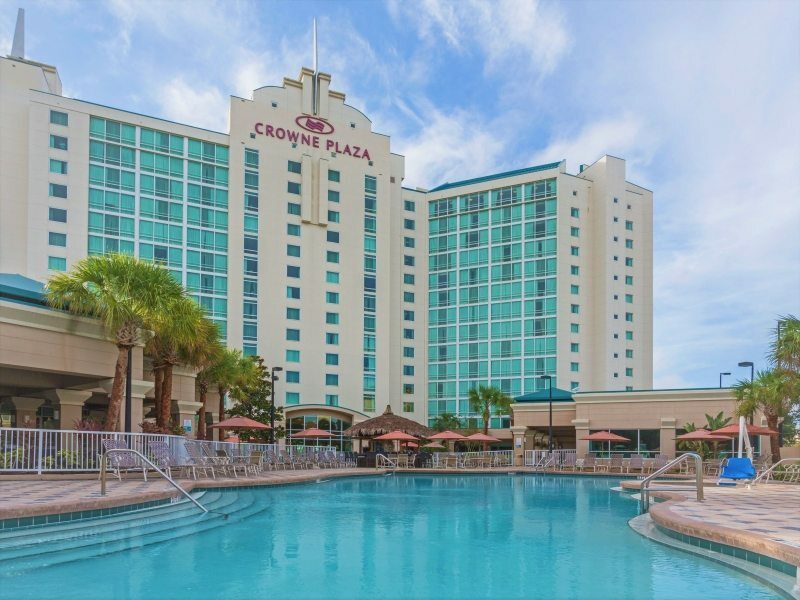 Orlando Vacation Deals for the Hotel The Crowne Plaza Hotel. 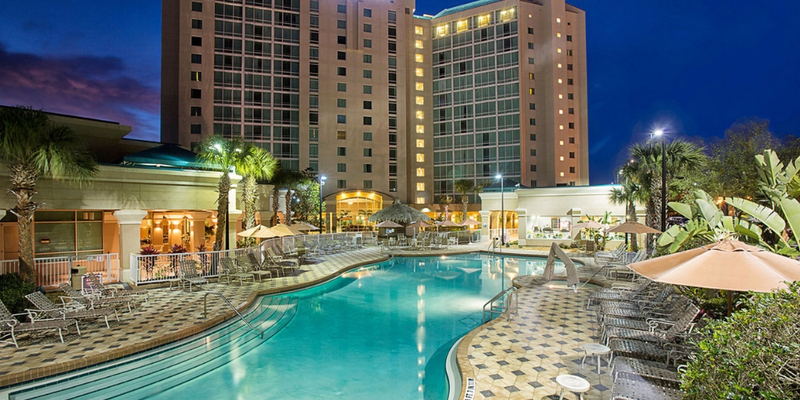 Cheap vacation packages and discounts on DisneyWorld, SeaWorld, Universal Studios and more. 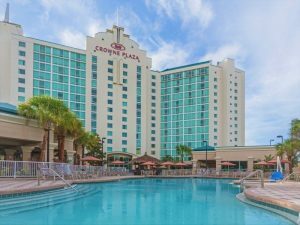 When you are looking for the Hotel , The Crowne Plaza Hotel, for Orlando Vacations, Rooms101 offers great discount and wholesale pricing for only you. Below is a list of some of our packages, but keep in mind that we custom make our travel packages to suit our customers needs.